Jill Scott - R&B Summer Block Party 2019 - Dallas Toyota Music Factory, Irving, Texas, USA Cheapest in Irving! This event has the cheapest Jill Scott - R&B Summer Block Party 2019 - Dallas tickets in Irving available on our site. 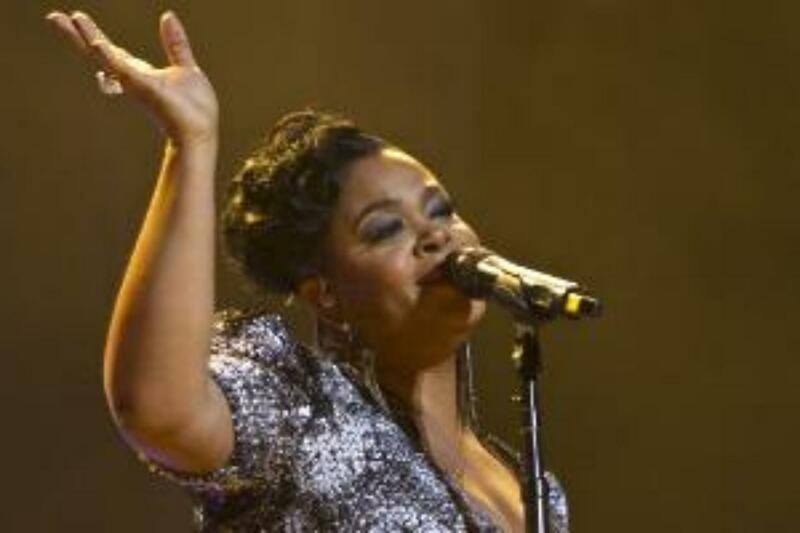 Jill Scott - R&B Summer Block Party 2019 - Houston Cynthia Woods Mitchell Pavilion, Woodlands, Texas, USA Cheapest in Woodlands! This event has the cheapest Jill Scott - R&B Summer Block Party 2019 - Houston tickets in Woodlands available on our site. Afropunk 2019 Brooklyn - Saturday Commodore Barry Park Baseball Field, Brooklyn, USA Cheapest in Brooklyn! This event has the cheapest Afropunk 2019 Brooklyn - Saturday tickets in Brooklyn available on our site.